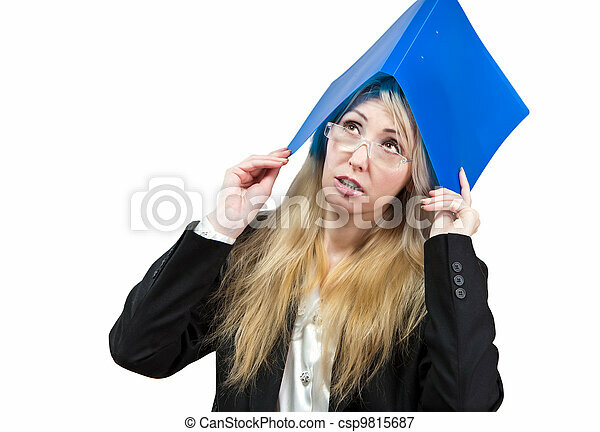 The business woman with a folder for documents on a head. 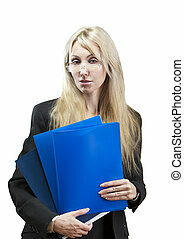 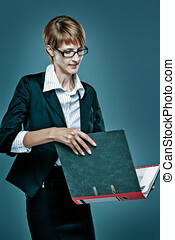 smiling business woman with a folder for documents.isolated on white. 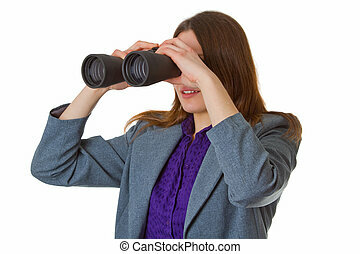 The beautiful woman with a rose on the edge of the sea on a beach. 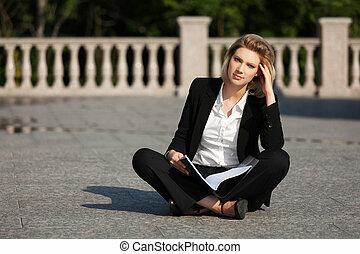 The young beautiful woman with a rose on seacoast. 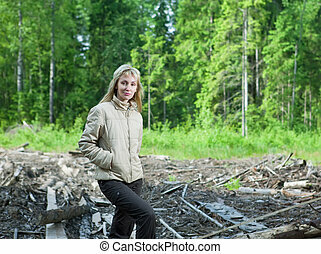 The beautiful woman with a wedding dress.